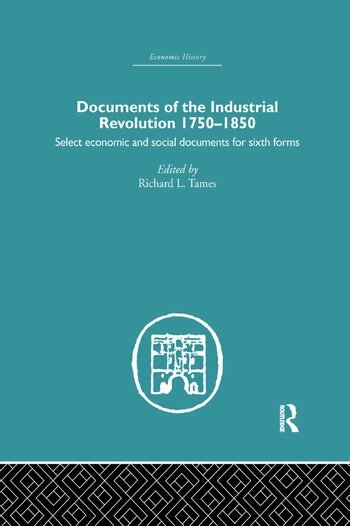 This fascinating collection presents industrialization as a total historical process involving the destruction of one world simultaneously with the creation of another. Divided into two sections, it deals with elements of life such as the organization of labour, the health of the nation, rural and industrial societies, and poverty. The first section (The Expanding Economy) outlines the process by which economic growth took place and the second (The Social Impact) shows the impact this growth had on the society which both promoted and resisted it.